New York Gov. Andrew Cuomo pledged Tuesday to cover tuition costs at state colleges for hundreds of thousands of middle- and low-income students. 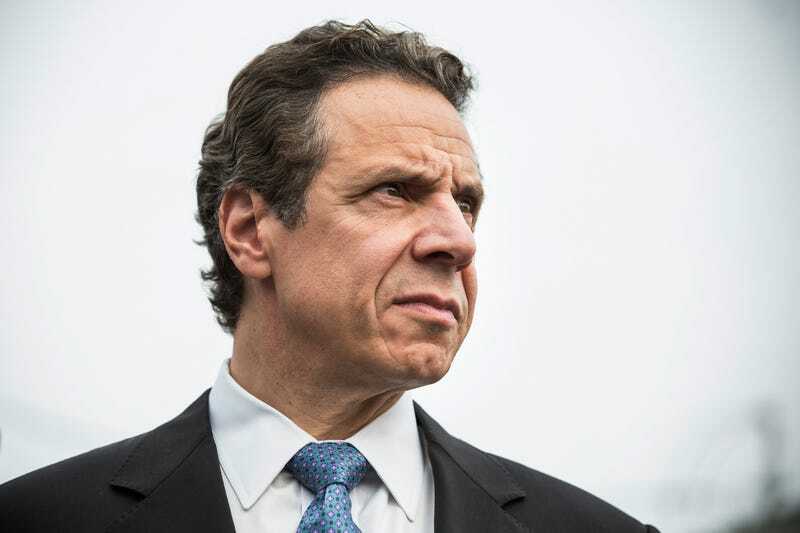 Under Cuomo’s plan, college students who have been accepted to a state or city college or university in New York, including two-year community colleges, would be eligible if they or their family earns $125,000 or less per year, the New York Times reports. The cost of the plan, which requires legislative approval, is unclear. If it does go through, it will put New York at the forefront of such efforts. The Times reports that both Tennessee and Oregon have programs in place to cover the cost of attendance at community colleges. Under the proposal, the state would complete students’ tuition payments by supplementing existing state and federal grant programs. According to the Times, some students could have their entire four-year education covered. In his remarks, Cuomo argued that student debt was crippling the prospects of generations of young Americans. “It’s like starting a race with an anchor tied to your leg,” Cuomo said. He added that many students in New York and elsewhere left college $30,000 or more in debt. Cuomo has proposed a three-year rollout of the program beginning in the fall with a $100,000 income limit, rising to $125,000 by 2019. Although Cuomo’s administration estimated that the program would help nearly a million New York families, according to Jim Malatras, director of state operations, the actual number of students receiving tuition-free education would probably be about 200,000 by the time the program is fully enacted in 2019.